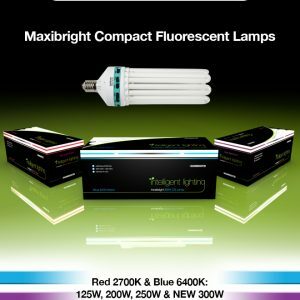 Maxigrow has over 16 years of experience in the horticultural lighting industry and their Maxibrightproduct range is always at the cutting edge of new technology. 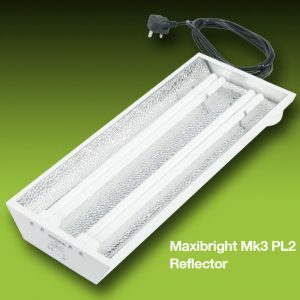 Maxibright Mk3 PL2 and Mk3 PL4propagation lights come complete with a highly reflective aluminium reflector insert to eliminate hotspots and ensure young plants receive an optimum level of diffused light. 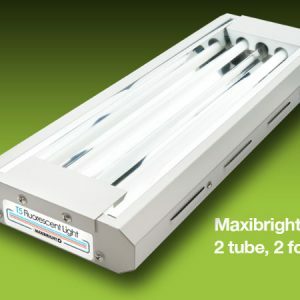 Daylight tubes are supplied with the unit for maximum blue light output, essential for young plants in their early growing stage. 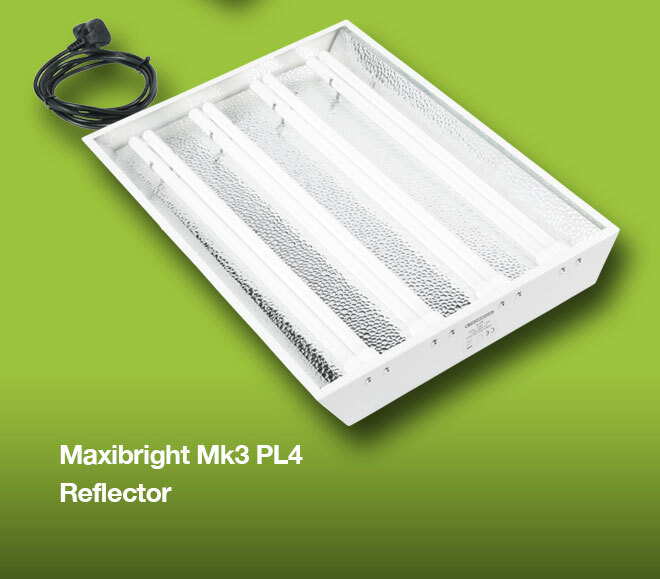 The Mk3 PL2 unit comes with two 55W daylight tubes and the Mk3 PL4 unit comes with four 55W daylight tubes. 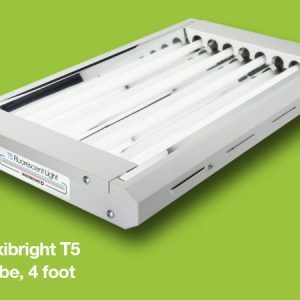 Designed with hanging locations and bolts for jack chain to allow easy end user set up.